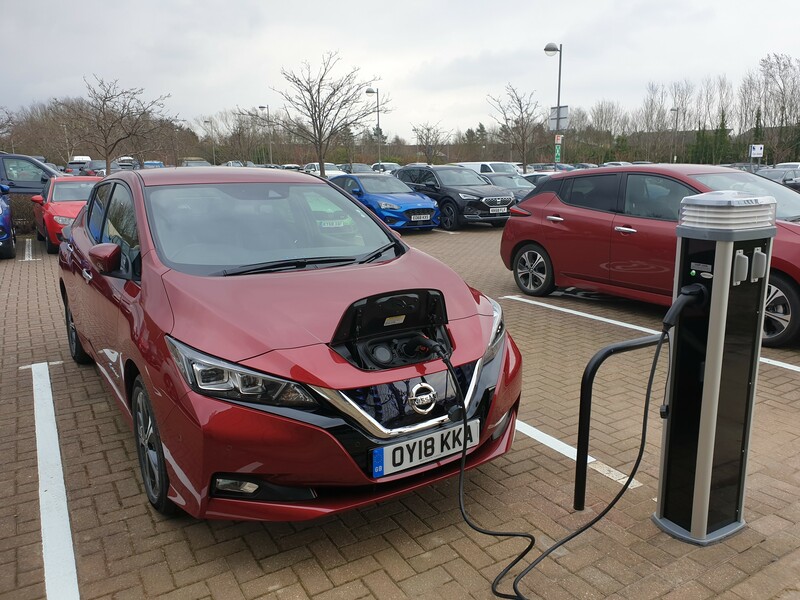 We’re testing the second generation pure electric Nissan Leaf, which picked up highly commended in the 2019 Fleet News Awards (just missing out to the Hyundai Kona Electric) thanks to its pricing, spaciousness and level of equipment. 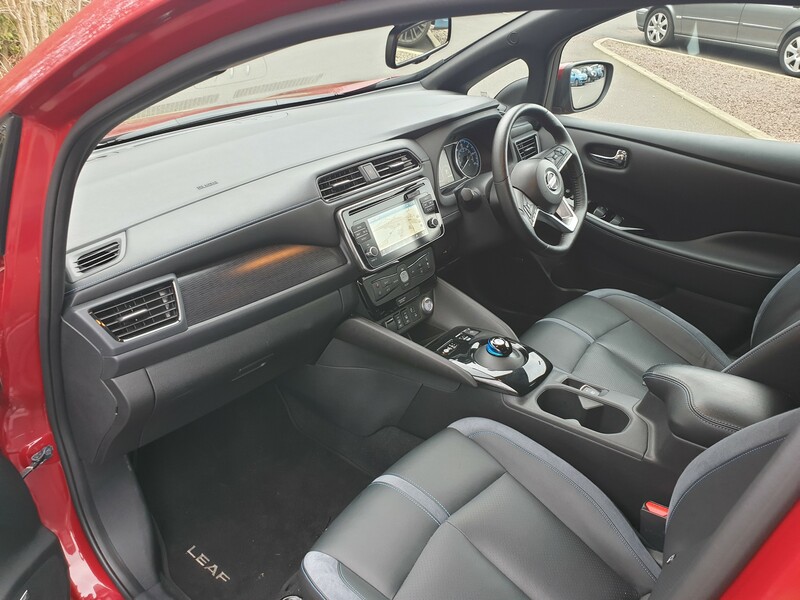 Our model is the top of the range Tekna, which has a P11D price of £33,335 but the entry-level Acenta has the lowest P11D price of the pure electric cars in its segment (£30,135, compared with £30,695 for the Kona and £33,185 for the Volkswagen e-Golf). 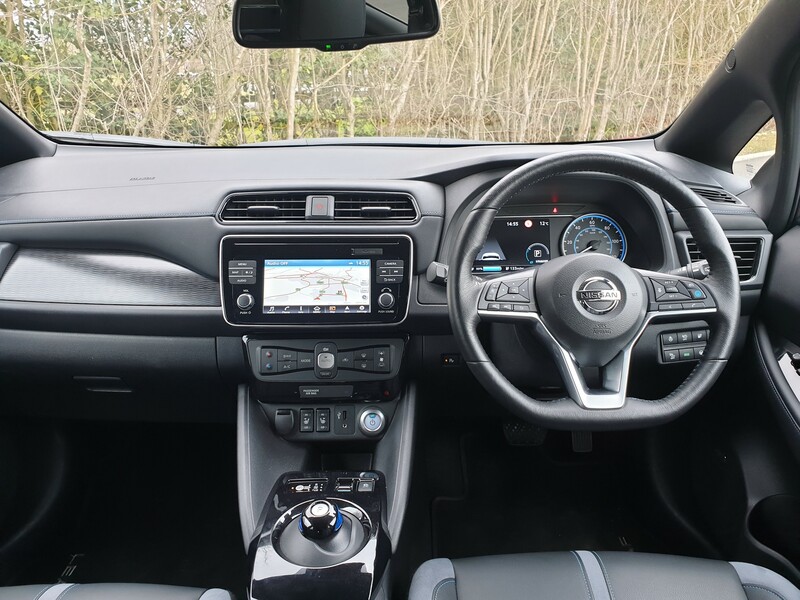 However, the Kona has the edge for official range at 180 miles, while the Leaf has 168 miles and the e-Golf offers 144 miles (all WLTP figures). 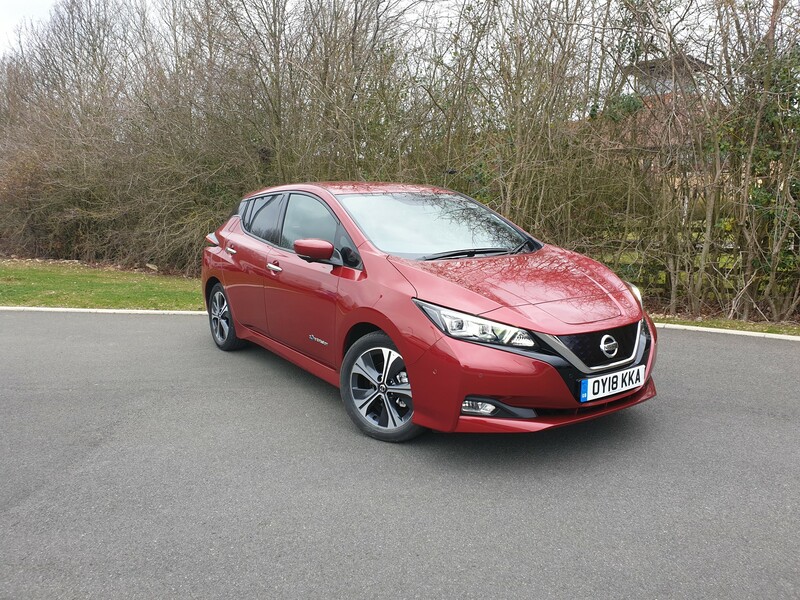 A longer-range Leaf, called the e+, was recently launched, with deliveries expected in summer. 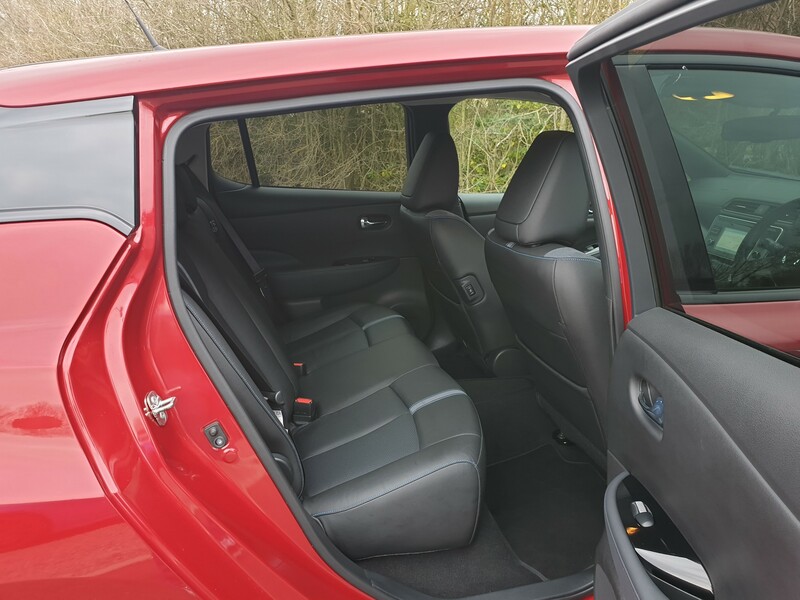 It has a 62kWh battery (compared with the 40kWh battery in our Leaf) and a range of 239 miles. 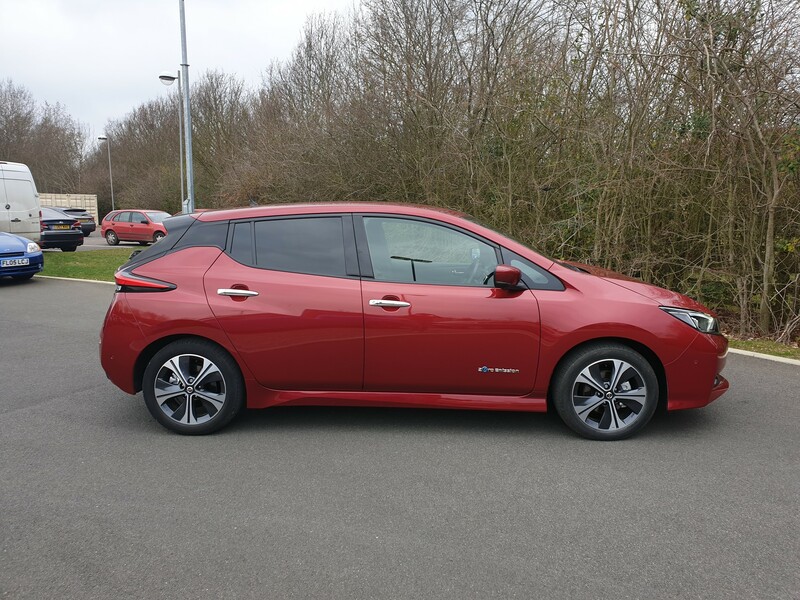 Following heavy pre-order demand, Nissan has put the previously limited edition e+ into full production. 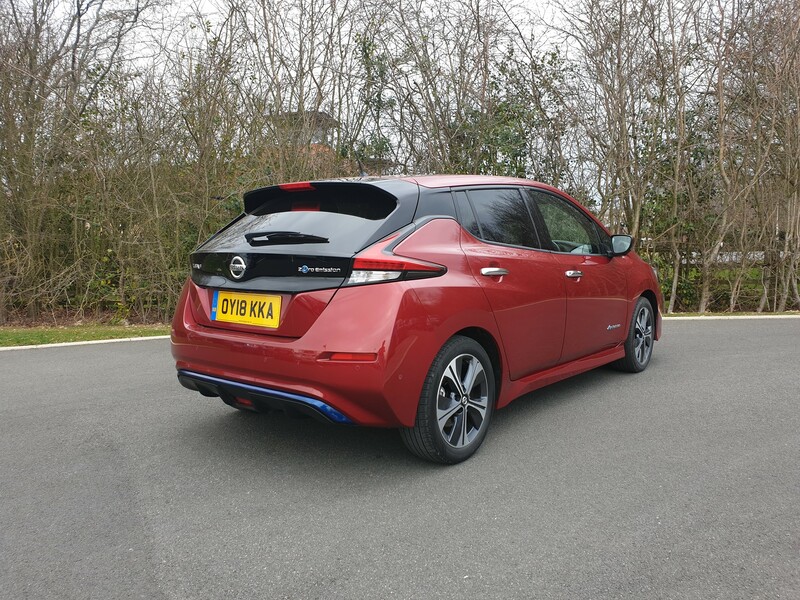 When we first took delivery of our Leaf its trip computer showed an available range of 142 miles, fully charged. 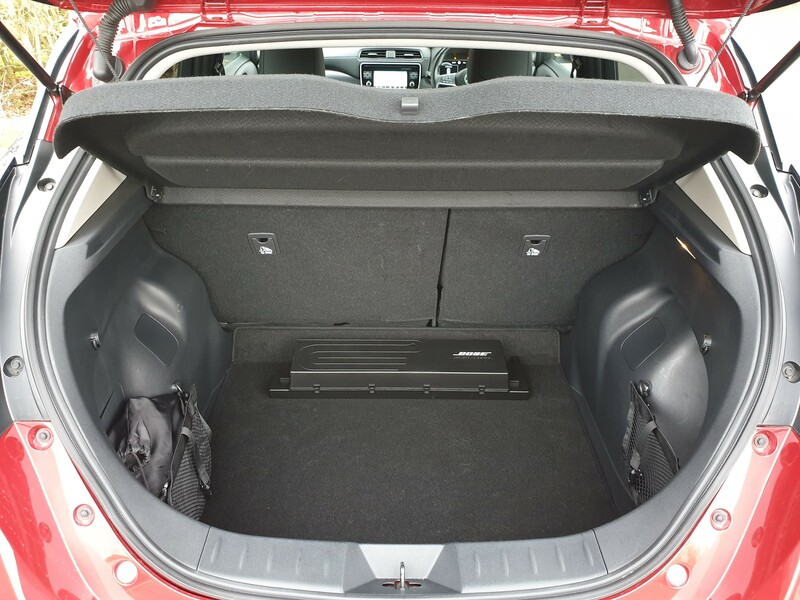 This has since risen to 155 miles, although we’ve yet to put it to the test on a long motorway journey.